LEGO Ideas – the community program where fans can get their dream sets made – currently has a Sonic submission up for voting, and it looks great. 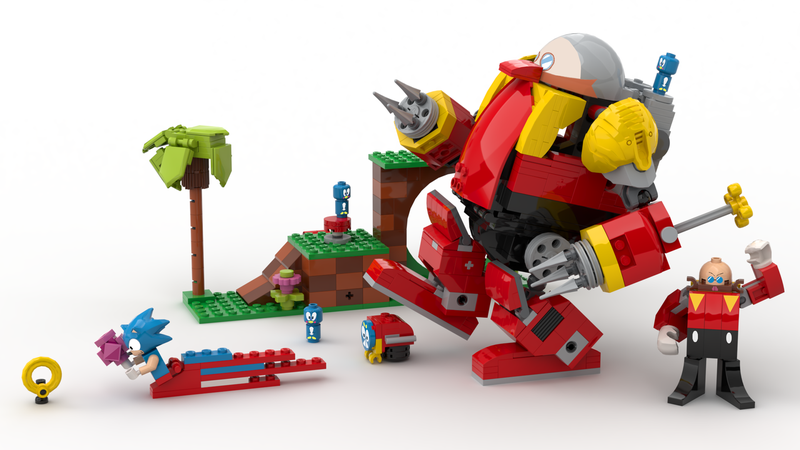 Based on 2017's Sonic Mania, it would include Sonic & Eggman minifigs, a giant Eggman mech, a bunch of enemies, a Phantom Ruby, rings and some Green Hill Zone terrain modules that could be moved around. 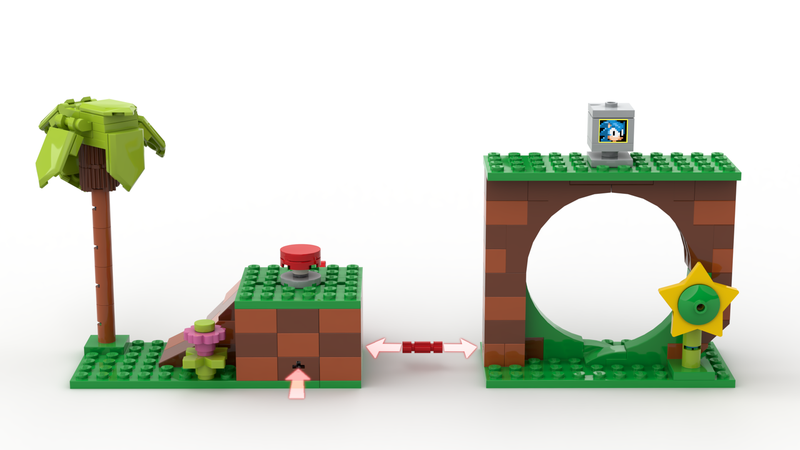 It’s far from the first Sonic submission to the site, but I like how this one tones it down a little, focusing as much on the landscape as it does the minifigs. That, plus the fact it’s based on a recent and successful game, means it might actually get a shot at being made (provided Sega were willing to play ball). This story first appeared on Kotaku.